Sports betting is thriving more than ever and with the innovations in mobile and online betting, it’s easier than ever to bet on your favourite team or sporting event and potentially make a profit in the process. 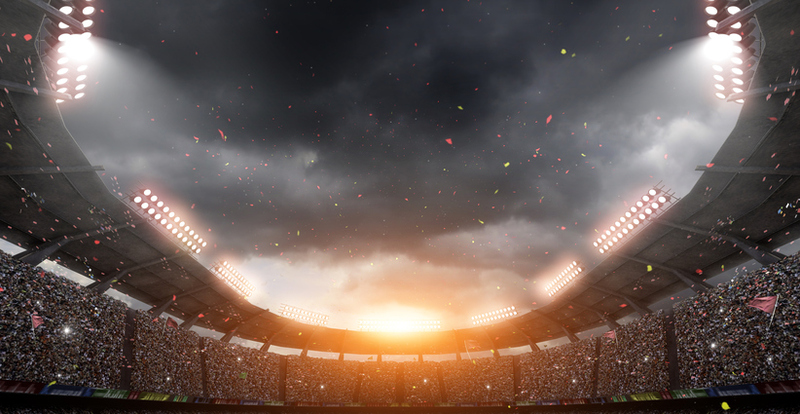 In 2019, these are the top sports to bet on and the reasons why fans enjoy betting on these activities so much. Known as the sport ofkings, horse racing has long been a popular sport to bet on and that doesn’tlook set to change in 2019. Horse race betting is a huge market that isespecially popular around the time of events such as the Grand National, EpsomDerby, Royal Ascot and Glorious Goodwood. The great thing about the horseracing calendar is that there are plenty of events to bet on throughout theyear with companies like timeform.com and it’s a global sport that has fans all over theworld over. 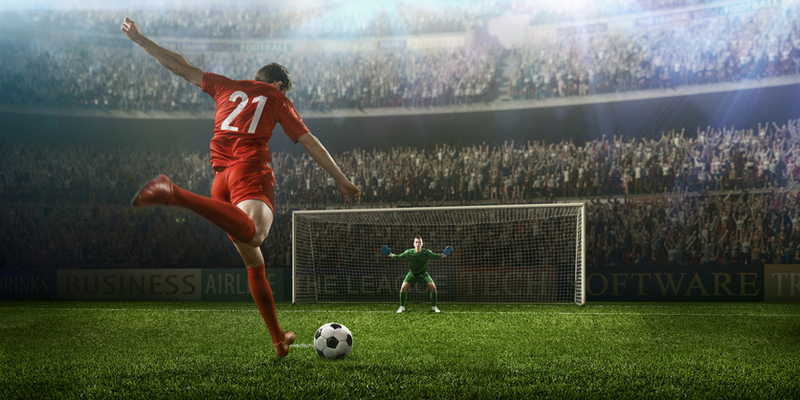 Football is a big business all around the world and when it comes to sports betting in the UK, it’s a huge market. Millions of fans make the journey to support their team each season and catch it on the TV for extra action. Pre-game chats and predictions are key in placing a bet on football, along with post-game analysis down the pub to determine where bets went right or wrong. Betting and football are synonymous these days, and with good reason. Golf is touted as being the next big thing for sports betting. With 78 players playing at any given moment on the course, the prospect of betting on a golf championship becomes even more enticing to betting fans as there are so many more opportunities, odds and variable outcomes than there are with other sports. And with Tiger Woods back in the game after returning from injury, this sport could become even bigger. Over recent years, pay-per-view boxing matches have shot up in popularity, proving that boxing is far from a dead sport and the fanbase is still there after all. And it’s not just in the UK that people are getting interested in this sport either – in America and other parts of the globe, the world of boxing is becoming increasingly recognised. 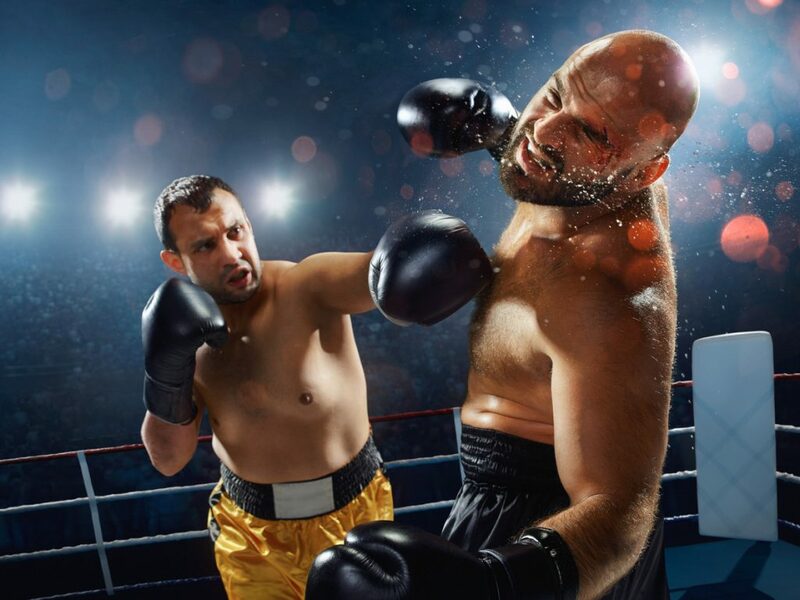 With evidence of the type of viewership that this sport can bring in, it’s no surprise that betting sites are looking to act on that interest and encourage more fans to get involved in placing wagers on the next big fight and hotly tipped boxer to step into the ring. 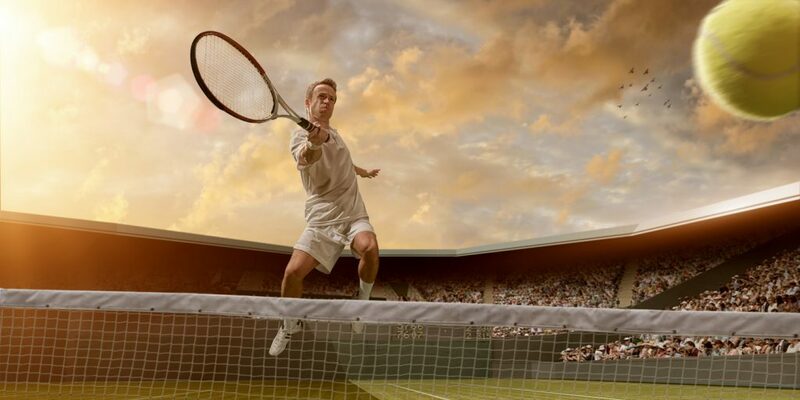 Tennis is one of the most loved sports for bettors in the UK, particularly with tournaments like Wimbledon hitting the headlines in the summer. But it’s not just about Wimbledon – there are other major competitions throughout the year, including the French Open, the Australian Open and the US Open. Live betting, in particular, is great for tennis betting as punters can bet on each individual set with the ease of a click of a button.